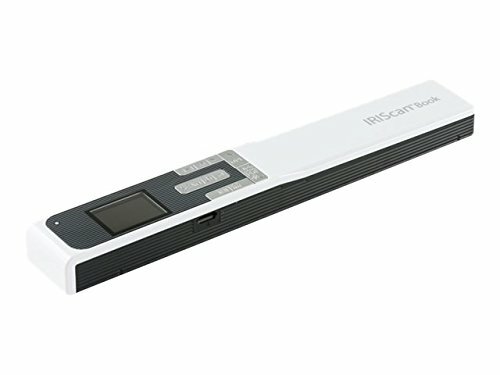 The IRIScan is a light and compact scanner, which makes it very portable. All the benefits of a color desktop scanner are combined with the portability of this mobile scanner! it easily fits in your Laptop bag and will take next to no space on your desk. IRIScan is USB connected and USB powered so that you can use it anywhere on business trips, trade shows, holidays, at school, etc. Its state-of-the-art technology makes the IRIScan the perfect tool to scan your photos and to share them in no time with your friends, family or colleagues.